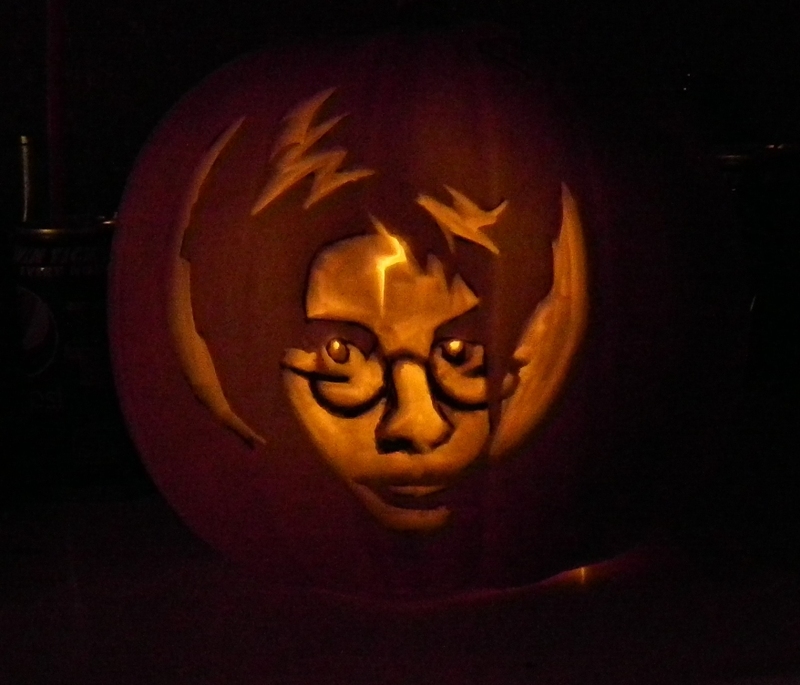 If it can be carved, it can be used! 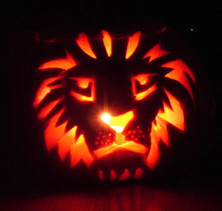 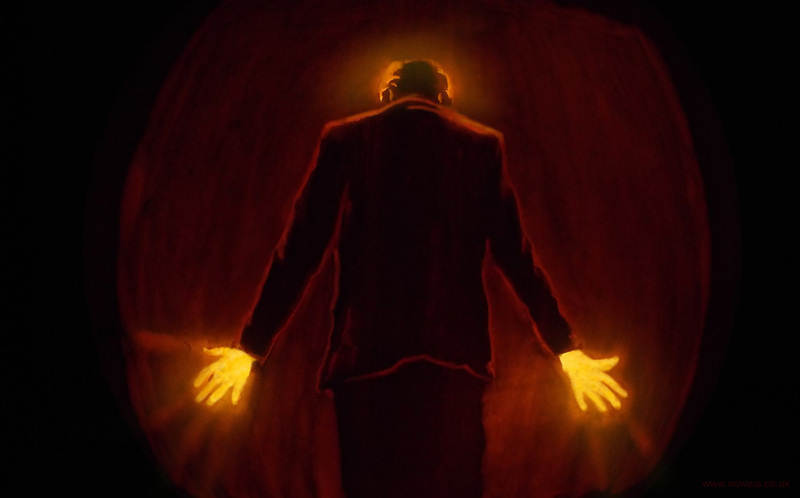 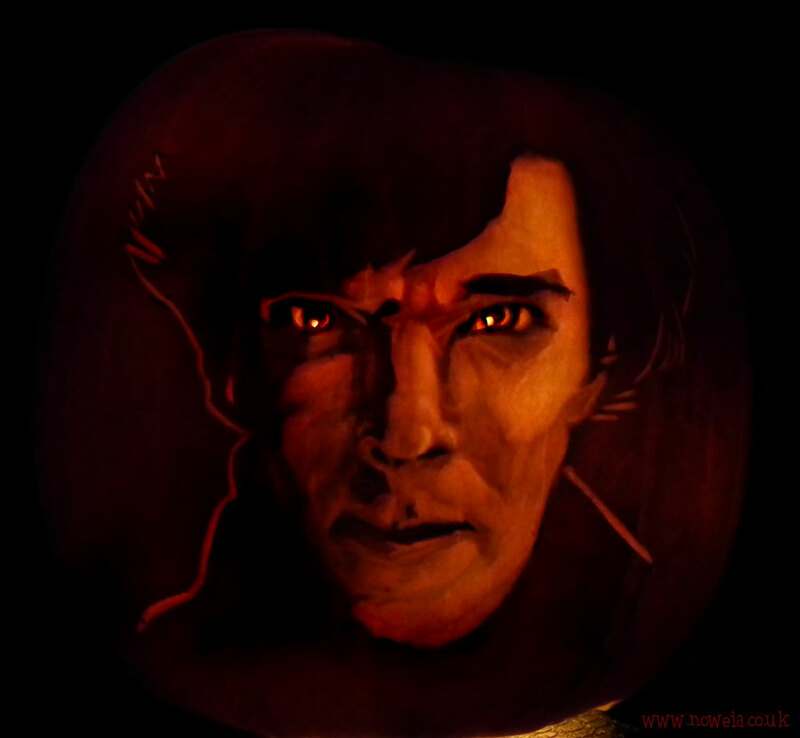 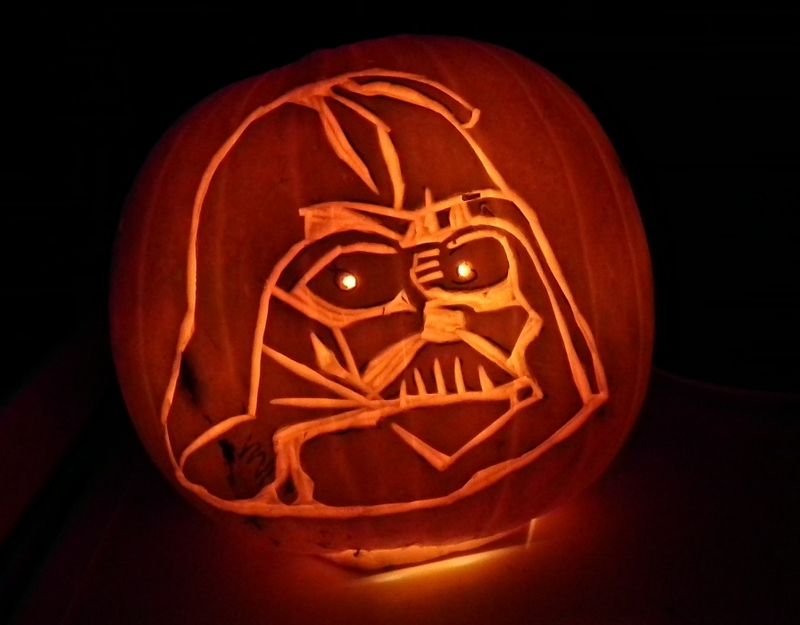 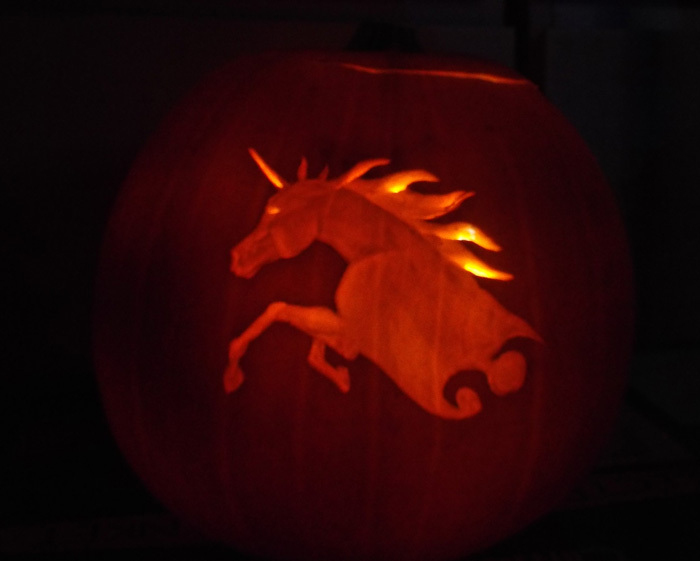 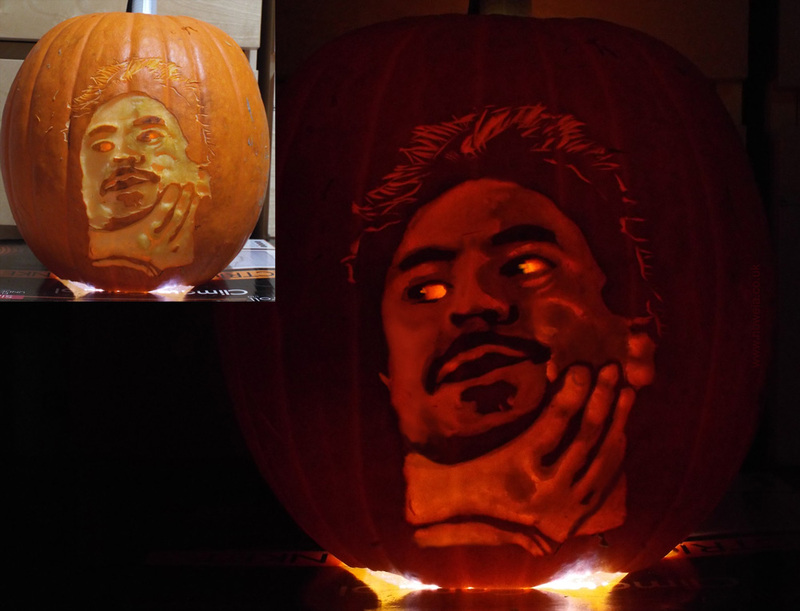 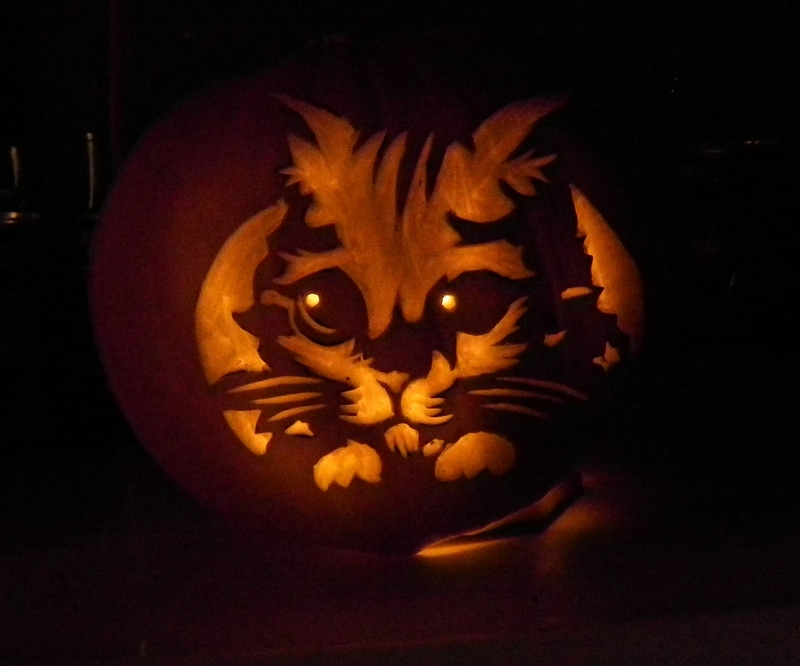 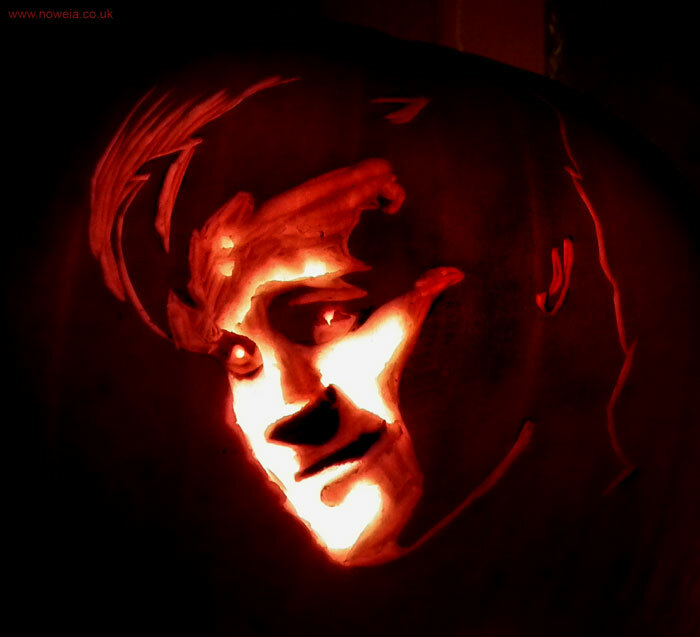 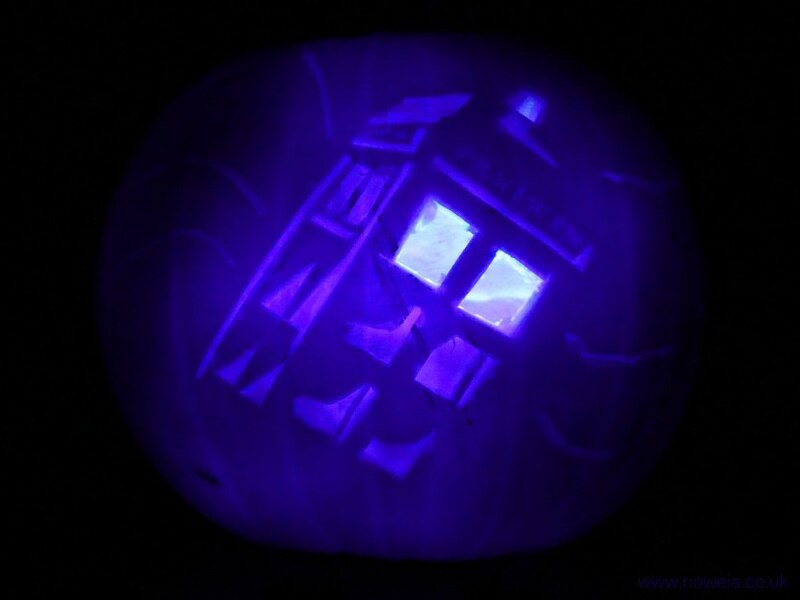 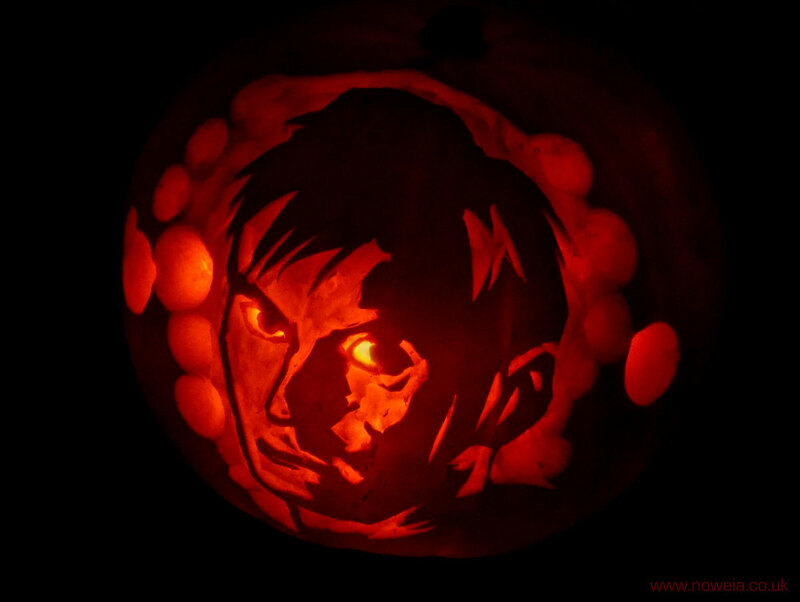 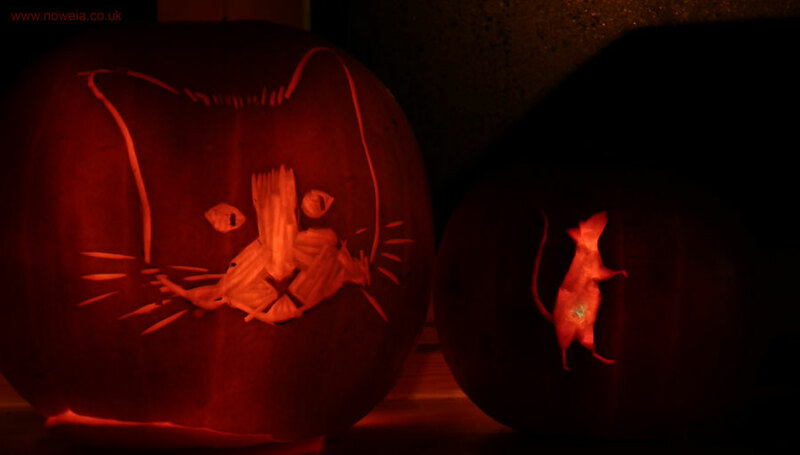 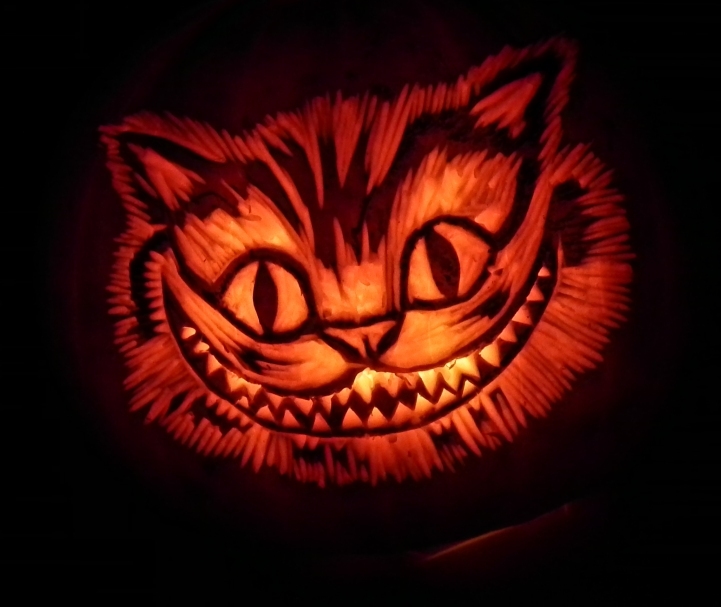 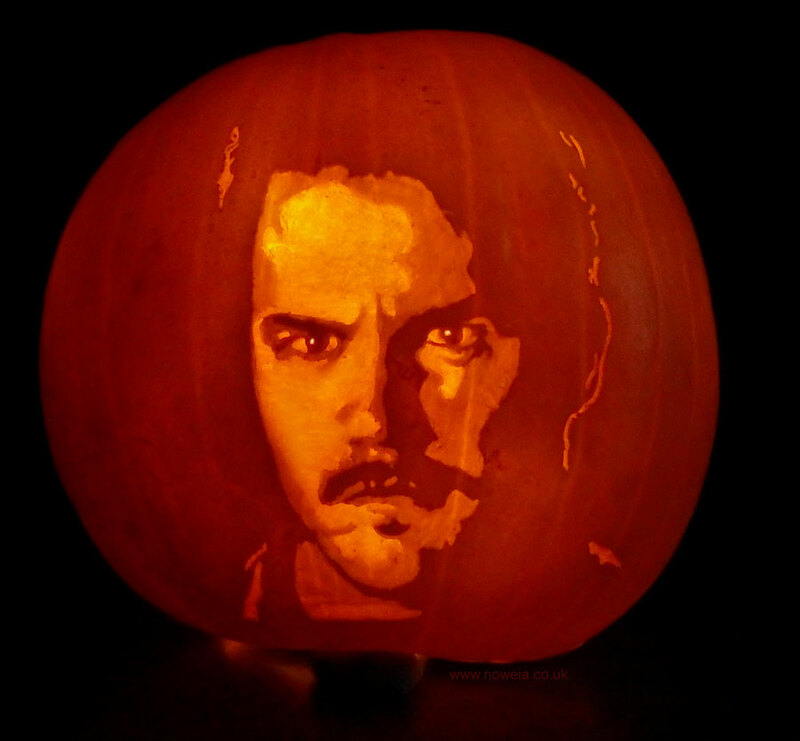 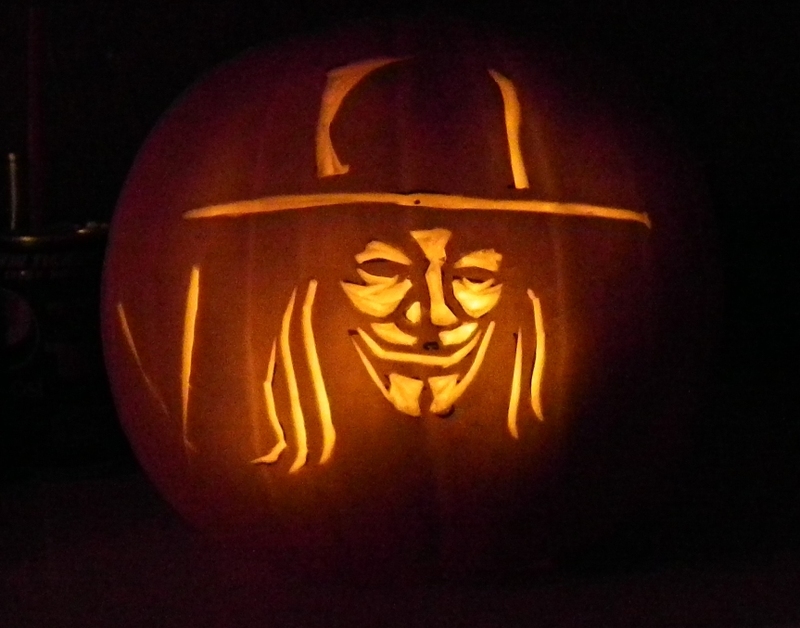 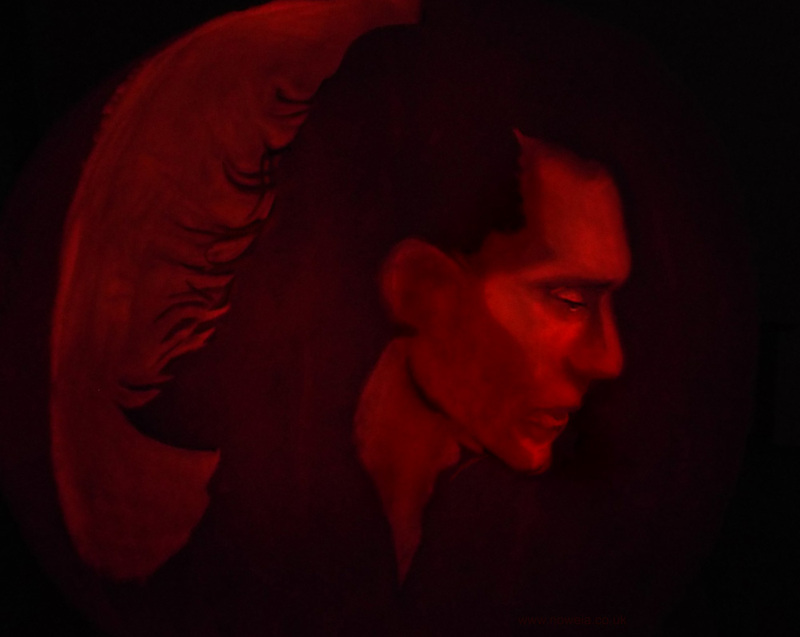 Most of my pumpkin carvings take from 1 to 4 hours depending on how detailed the design is. 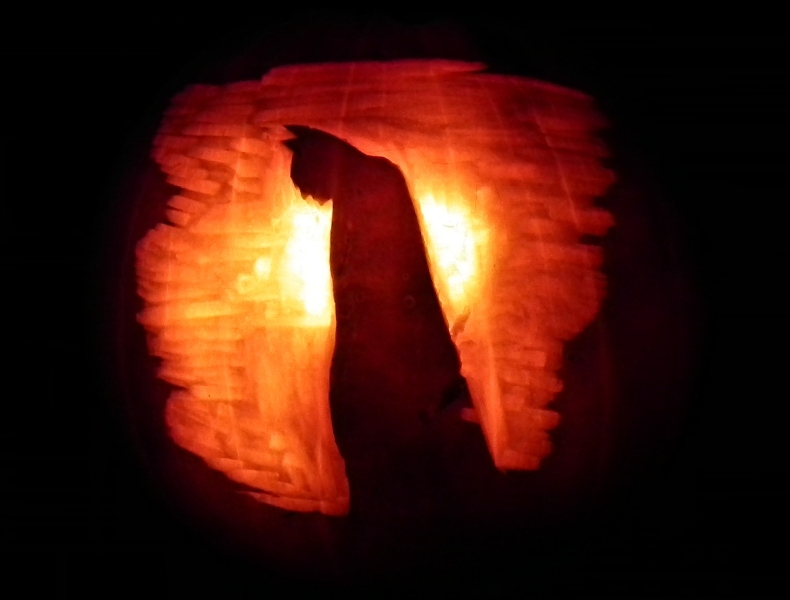 I mostly make up my own templates, but frequently use ones I find online (if so I say this in the description). 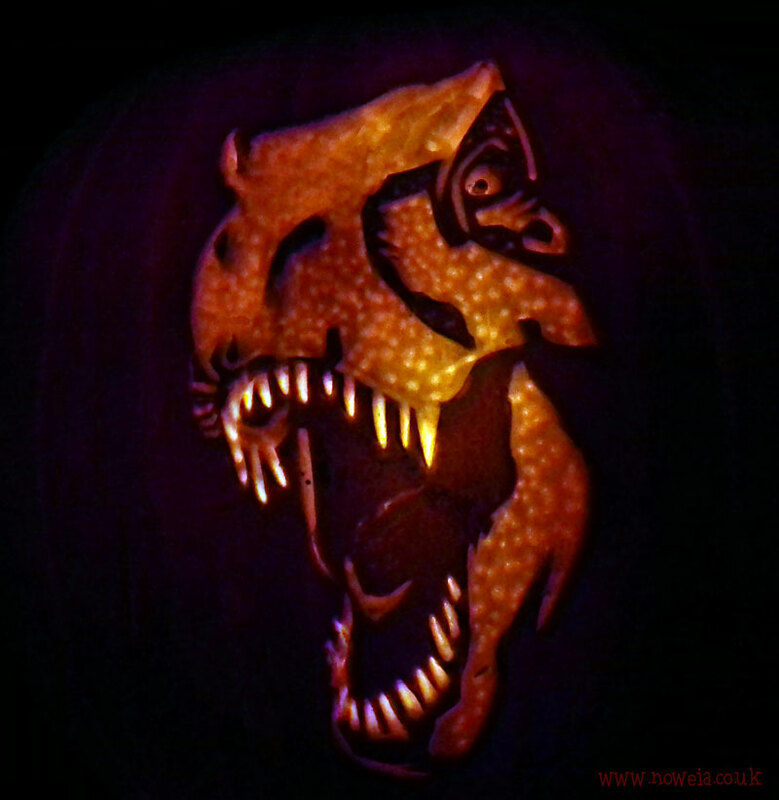 Carving is done using lino cutting tools and occasionally a dremel, if I have large areas of skin to remove.